Homefix Handyman Services Nottingham and Mansfield, the Best Home Improvement and Property Maintenance and Repairs Service in the area. 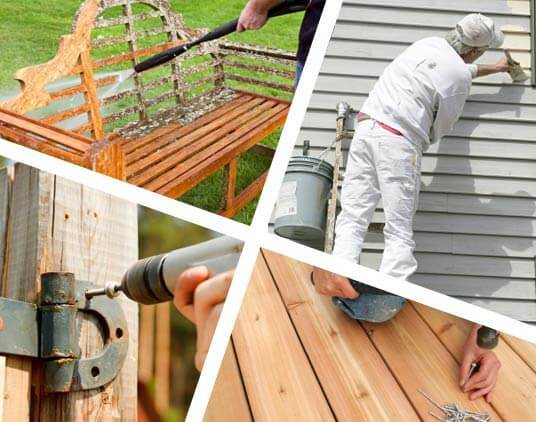 Homefix Handyman Nottingham are home improvement and property repairs and maintenance specialists. 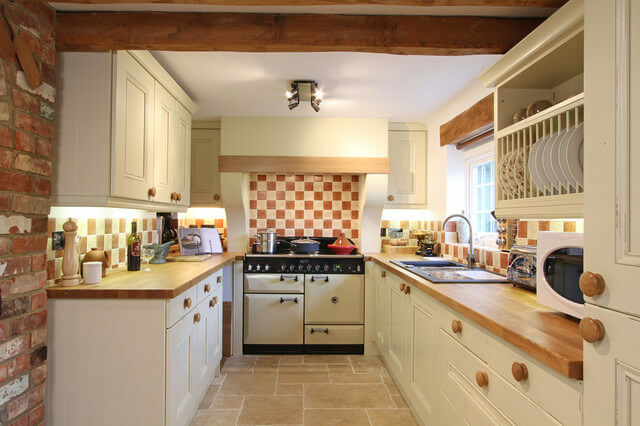 What really makes us special is that we are skilled professional handymen, with decades of experience which saves you time and money. We are fully insured and always show up on time. We work efficiently and clean up when we are done. It’s that old fashioned work ethic we all love and remember. Homefix Handyman is based in the Nottingham area, and we cover Greater Nottingham and Mansfield, and the Derby, Leicester and Lincoln areas too. 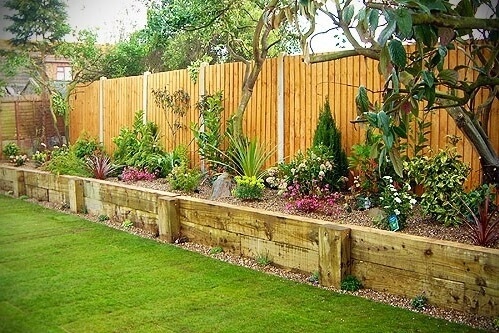 We provide you with a local handy man to cover a whole range of property maintenance and DIY services, from changing a light bulb to installing a new sink, from repairing a leak to fitting a new electric socket, in fact, your handyman will even mow the lawn or finish your DIY project or unfinished odd job. We specialise in the small jobs that the majority of tradesmen can’t be bothered with or charge sky high prices. We pride ourselves on providing quality property maintenance at an affordable price. Household Repairs Have Never Been Easier! Whatever’s on your list, we will do our best to fix your problems, from hanging paintings and mirrors to stopping leaks, from putting up shelves and ceiling fans to caulking and painting, our skilled handymen can fix most anything. Just call, and we’ll match a worker to the job based on the type of work you need, where you’re located and when you need the work done. Property Repairs Taken Care Of! Call Homefix Handyman Nottingham, and we’ll get a handyman to you at your convenience. Of course, if it’s an emergency, we’ll work to get someone out the same day. Our handymen are also available at nights and on weekends. 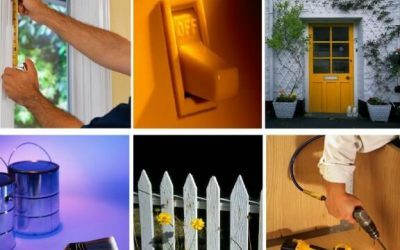 At Homefix, there’s no trip charge, which means you don’t get charged until your handyman arrives. We do have a one-hour minimum charge, but work is billed in only half-hour increments thereafter. When the work is done, simply make the cheque payable to your handyman and sign the work order form. 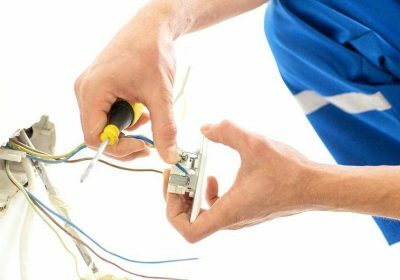 Your Nottingham Handyman will supply all the smaller items needed in home maintenance, items such as screws, tacks, tap washers, rawl plugs for walls, glues, filler etc. etc. Once we have a list of your requirements we can advise as to what should be bought or ordered. If you ask us to, we will be happy to bring whatever you need, we simply pass the cost on to you and show you the receipt. We provide all the technical assistance you will need, but the purchase of large items must remain the responsibility of the customer. That way, you know exactly how much you’ve paid for your goods, our charges remain constant, and you know to the penny, what you will pay at the end of every day. Gone are the days when you need to stay in all day hoping for a visit from a so-called tradesman who may or may not turn up. We turn up on time. 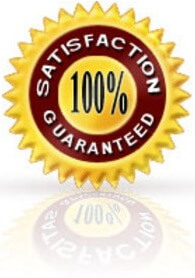 We offer a satisfaction guarantee with all our work; if you are not 100% happy with the job done, the Handyman will return free of charge to remedy the work. We want you to come back to us again so we always aim to make a lasting first impression. It’s because of this attention to detail that we’re able to offer a full one year guarantee for all of the work that we do. If you are an individual homeowner in the Nottingham area, who needs a few small general jobs doing or a landlord who needs a reliable professional handyman give us a call today.